Assignments are the piece of work that is granted by the teachers or professors for the fulfilment of the functions of your course study. These assignments are not a big deal for the sharp students, as they have the knowledge and background information required for the assignment. But, this case is not same for every student, things and concepts vary from student to student. Although, teachers know the fact that some students will not fulfil the task with ease, due to lack of knowledge or writing skills. Teachers assign the tasks for ending the flaws from student’s writing and for clearing their conceptions of learning. Students are also well-aware about the importance of assignments for their course work, and they know that there is not any option rather than boosting or developing enthusiasm regarding their college assignments. Students who are looking for the hand that helps them in doing their assignment; hopefully this article can play the role for completing their writing projects. In the process of assignment writing, the teachers don’t want you to be a professional; they just want you to have the knowledge about the assigned topic. They want you to be able to analyse the requirements and its fulfilment with appropriate techniques. 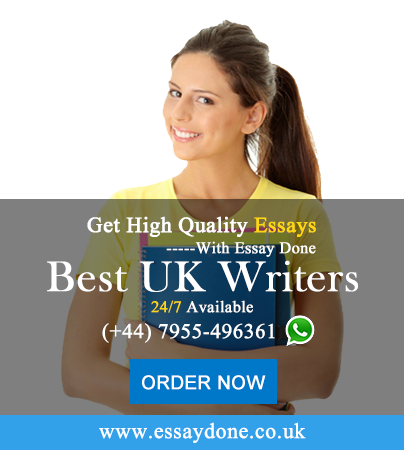 They have the idea that writing is not your job and you are doing it just because it’s a compulsory condition of the course, so little mistakes are acceptable and affordable. Here are a few steps that can help you to avoid the unwanted mistakes from your assignments and for completing it in a best possible way. You can follow the outline only when you will be having it, in most of the assignments teachers provide guidelines or objectives of the assignment. Make an outline in accordance with the requirements of the assignment, as it is the easy way to carry out the task. Things will become easier when you know the path for executing them and for your assignment; the outline is the path that will suggest you the necessities of completing it. Write all the points in a form of headings and sub-headings make sure nothing is left. In assignment writing the first thing that appears is the introduction. The introduction must be coated with strong words that can grab the attention of the reader. Students are required to consider this step seriously as it can motivate someone to take interest in your assignment as well as it can force them to stop reading it. Make use of the most interesting point from your collected information, in the introduction and state it in such a way that the reader can have the idea of the next paragraph. Do in-depth research for justifying yourself sincere with the assignment. You can use books from the library or can do online research; gather it in accordance with the outline. Use authentic sources and clear all the concerns that you have regarding the assignment, it is the best way of getting appropriate information for structuring the complete picture. State the supportive information in each of the body paragraph that you have listed in the outline. Restate the main points and outcomes in the conclusion. Your writing would get a professional look with proofreading, check for the errors and information that you have used. Match your work with the outline and with the requirements that your teacher has assigned you. These are the tips that can change your work into quality work. Still, you are having worries about your assignments, take a step and get assistance from EssayDone.co.uk . The company assures you standard work and assistance that you need for completing your lengthy and difficult assignments.